You can take the Event API one step further by automating key systems to take a specific action. TeamSnap, a web app for managing sports teams and groups, uses the Event API to automatically remove bounced emails and complainers. 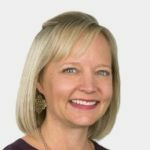 They send 10 million emails per month and in order to ensure good transactional email deliverability, they wanted to instantly remove bad email addresses from their file. By implementing a few bits of code, they were able to automate the operation and improve their delivery rate to 99.8%. You can read more about how they did it here. You can also use the Event API to process or analyze data to present intuitive charts and graphs and even pull this same data into your own interface to manage your data in one place. The Event API also allows you to segment lists according to various criteria such as opens in the past week or clicks in the past month. You can also use the compare categories section to manually select categories and run a side-by-side analysis of data. The main profile dashboard and global stats also offer segmentation of data by category. Armed with this capability, you can customize the data to suit your business needs and optimize your campaigns for better results. To learn more about how Event APIs work, read our online documentation. 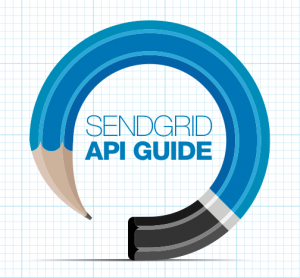 To learn more about all of SendGrid’s flexible APIs, download our free SendGrid API Guide.